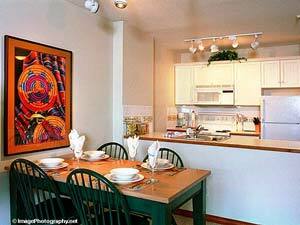 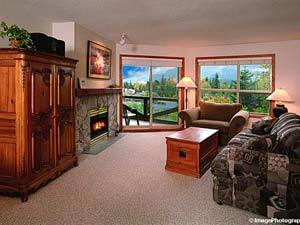 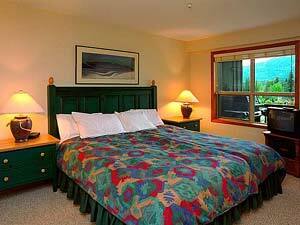 This one bedroom unit features the closest ski in ski out accommodations on the mountain. 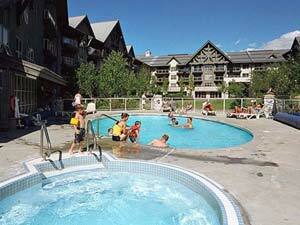 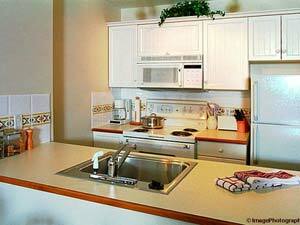 This unit is a short 3 minute walk to the Whistler Village. 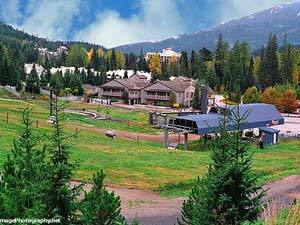 Please view more vacation rental listings for Whistler!